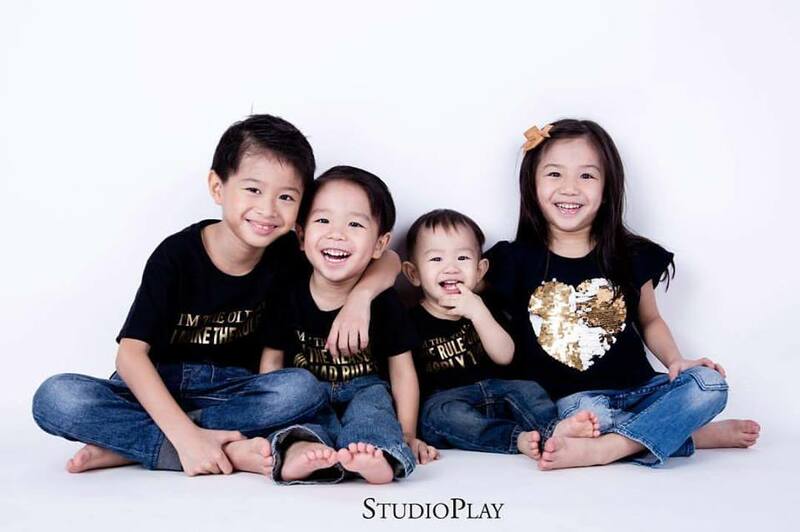 I am a full time working mum to 4 lovely kids. I would like to share things that are fun, fashionable and functional through the eyes of my kids. 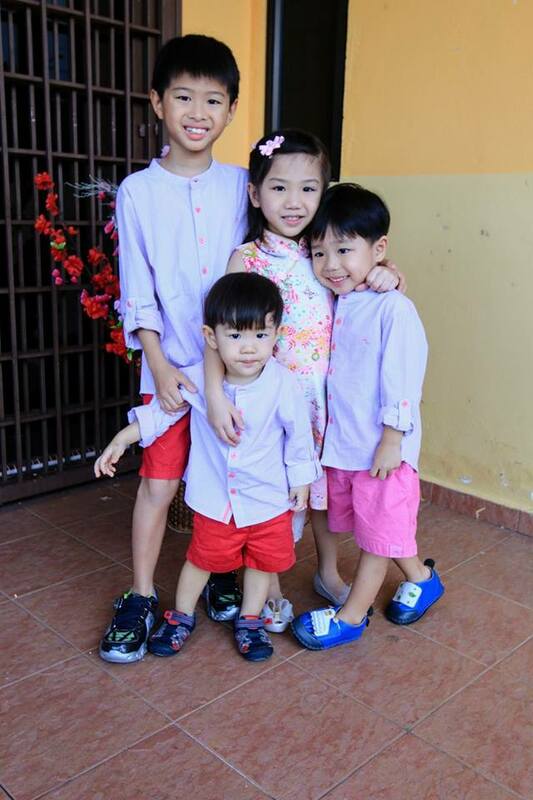 My eldest boy, big J is 8 , the middle is a girl, big C who is 6 and following by a boy, small J is 4 years old and the baby of the family is small C, who is 2 years old. Hi, do you do shipping for the school bag?